The lolly with real hemp flavour and the taste of tropic fruits in the rasta look! 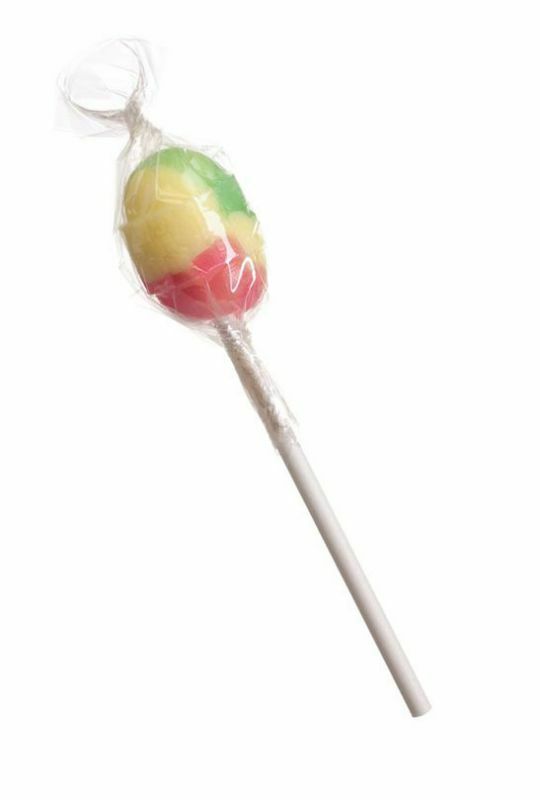 The lolly with real hemp flavour and the taste of tropic fruits in the rasta look. Pretty cool, man. Individually and decoratively wrapped in clear film. Made in Netherlands.